For the past three years, Cypriot citizens have been enjoying one of the best health centers in the world: Near East University Hospital. The opening of this institution has marked a turning-point in Cyprus in the 21st century. Located in Lefkosa, in Northern Cyprus, the healthcare center has 55,000 square meters in space, 500 employees distributed among 36 departments and a bed capacity of 500 — including 200 individual beds and 22 VIPS. 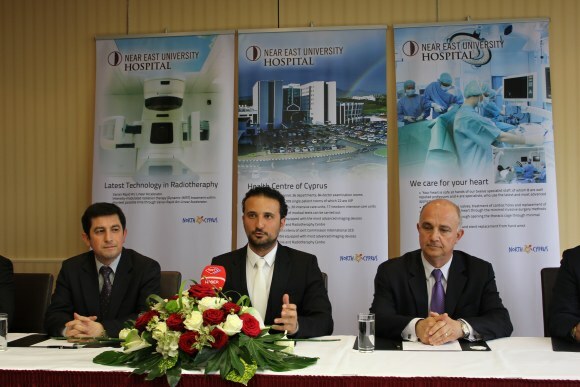 Near East University Hospital also boasts a radiology center equipped with the latest technology.